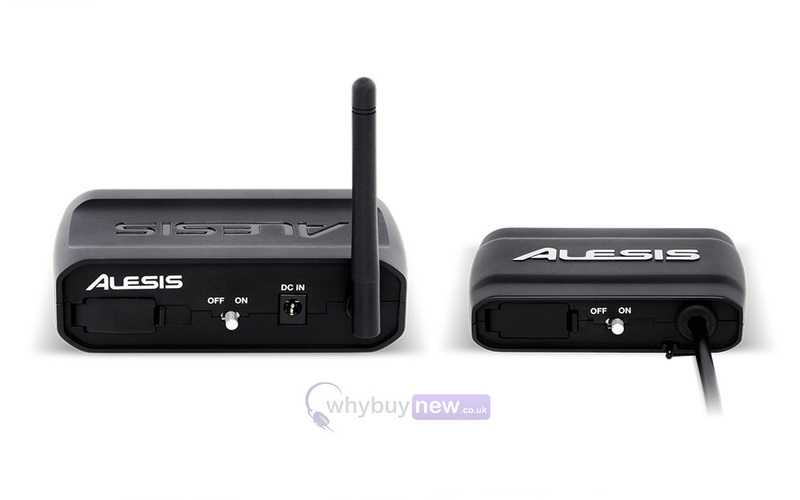 Here we have the Alesis Guitarlink Wireless in B-Stock. This would have been on display at a training evening or trade exhibition only and will come boxed 'as new' with all accessories and a 1-year warranty. 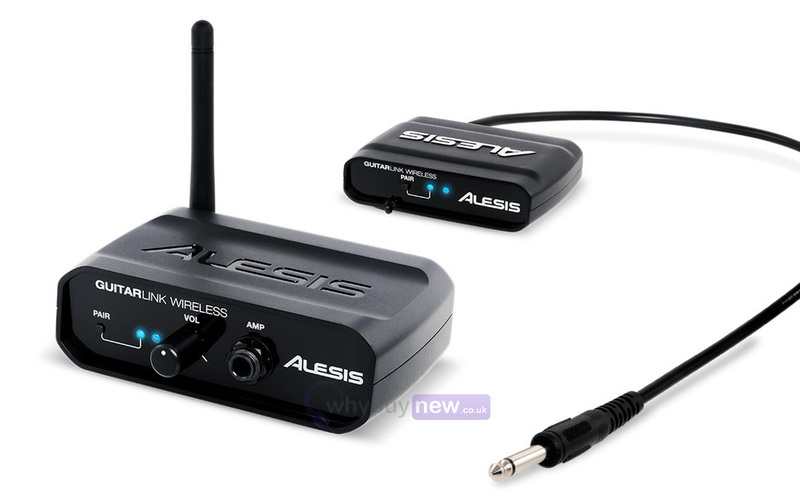 Buy this amazing Alesis Guitarlink Wireless with confidence with 100% satisfaction guaranteed or your money back. 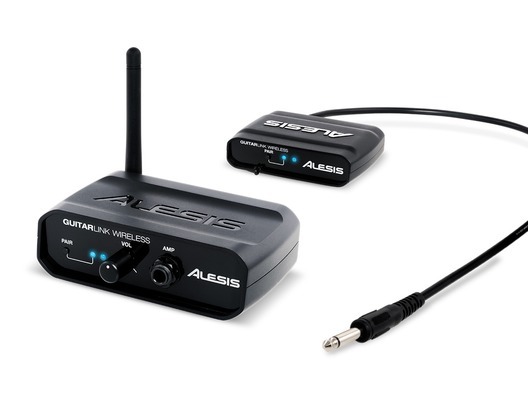 Set yourself free with the Alesis GuitarLink Wireless system. Compact, clear sounding, and easy to use, GuitarLink Wireless provides unrestricted action as you move about the stage with your guitar or bass. Powered by two AAA batteries, the GuitarLink Wireless transmitter is compact and unobtrusive, so it won't interfere with your playing. The attached cable plugs directly into your guitar or bass. Using the integrated metal clip, the GuitarLInk Wireless transmitter can attach to either your strap, or right to your belt for added comfort.